Here are some simple things that you can do to give your boring hallway a bit more personality. 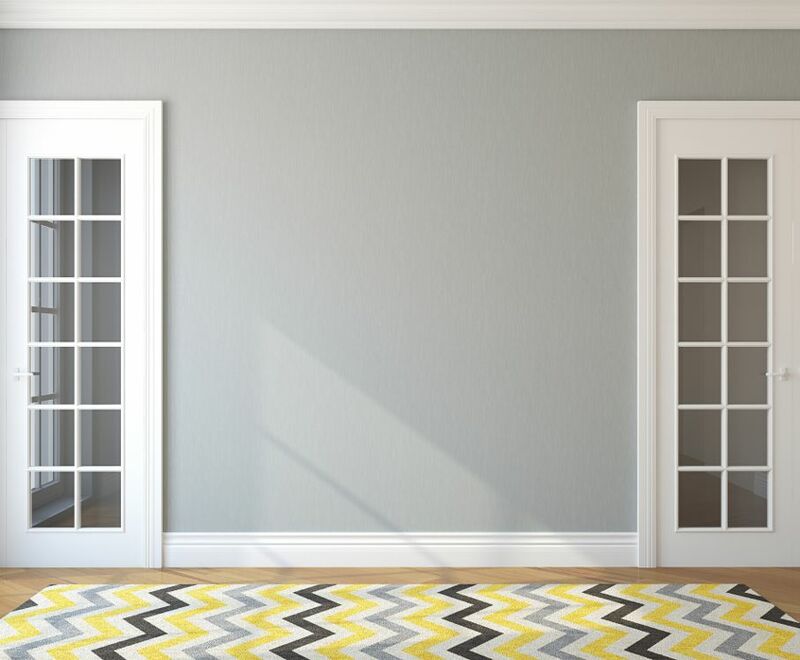 With a bit of work and creativity, you can turn the hallway from a blank space to an eye-catching part of your home. 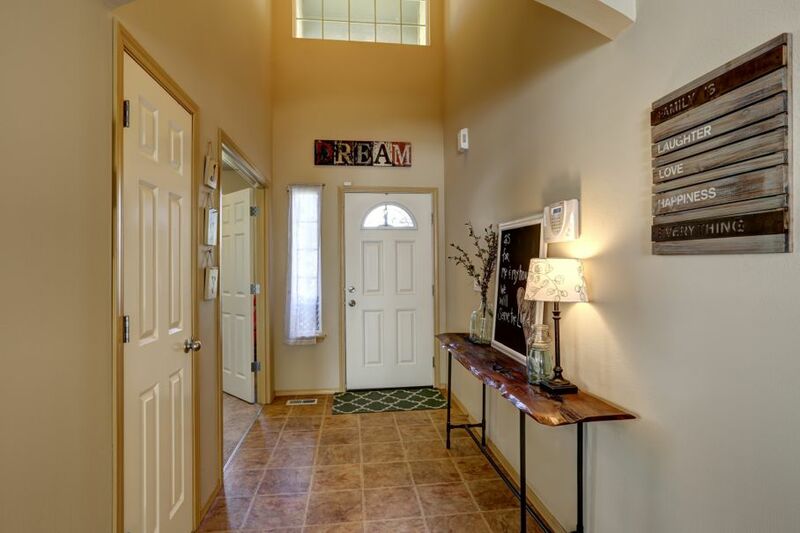 It’s relatively easy to find ways to tie your hallway's design in with the rest of the décor. Here are some simple things that you can do to give your boring hallway a bit more personality. Laying down a hallway runner is an easy way to provide your space with an additional visual layer. You can use it to either add a burst of color or as a neutral surface to endure any wear and to your hardwood floor. If you have a narrow hallway, horizontal strips will help to make it appear larger. Make sure to measure your hallway before committing to a particular runner. You'll want to leave a few inches between the rug and walls. Remember you're adding a runner not an entire carpet. Find a rug that's the same length as the hallway. If you can’t find a rug that long, you could use several of the same style together. There are plenty of options available from modern, to traditional, and eclectic. You can find many different colors and styles that will work well with the rest of your home's design. Finding a textured runner, like one made of alpaca fur can be a great non-traditional option. Once you've chosen your rug, add it to your hallway and coordinate it with extra furnishings like mirrors and lamp tables for cohesion. 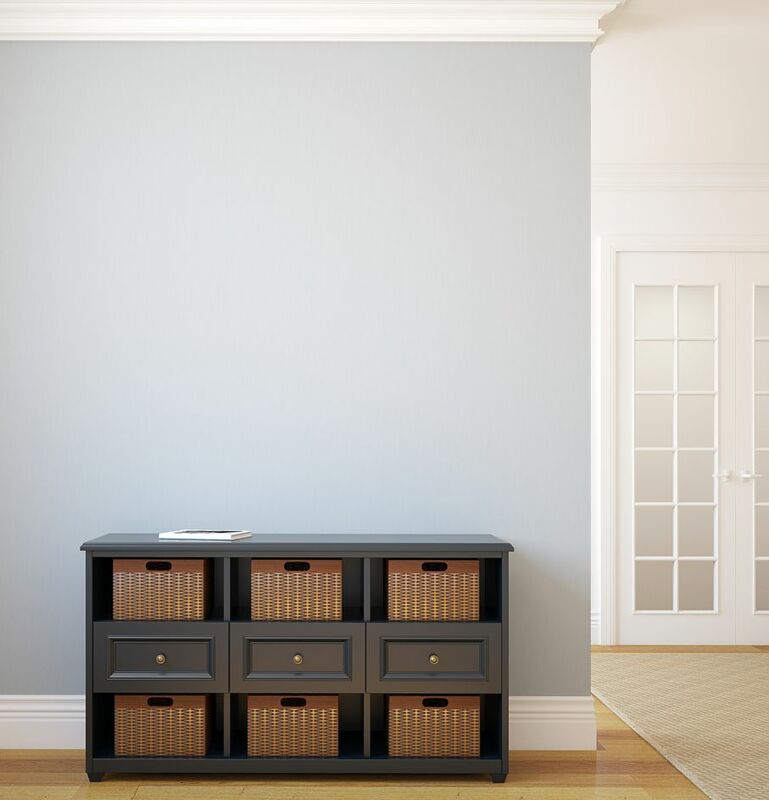 Add framed pieces of art or photos to your hallway walls. Choose from some of your favorite art prints or create your own. You could also hang photos of the family, your pets, or any other artistic photos that you’ve taken. The options for art are truly limitless. Either pre-establish the style you want and go searching for it, or allow yourself to get inspired by options you see while strolling through the mall. You could also pick out a couple of matching frames to create a more elaborate presentation that will fill up more wall space. Be sure to measure the distance between your art displays, so the hallway doesn't end up looking sparse or unbalanced. If you have wide hallways, add floor cabinets or shelves. You could use the cabinets for more storage, and on top of the cabinets, you could place decorations or knickknacks. You could also do this with shelving on the walls. Just make sure you still have plenty of room to get up and down the hallway without bumping into anything. You might want to add some bookshelves. Putting bookshelves in the hallway will take them out of other rooms in your home, creating more space in personal settings. 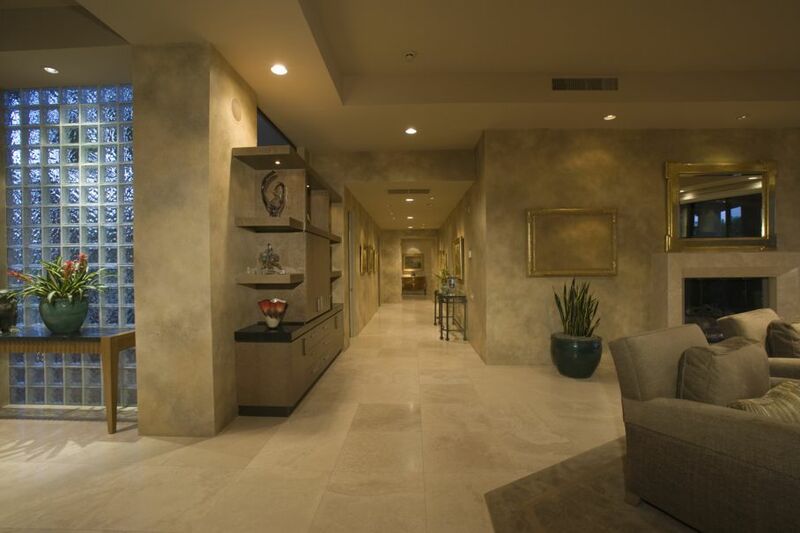 If you have a long hallway, it probably gets dark and dreary at certain times of the day. Even at night when you have the other lights on in the house, there might not be enough ambient light to illuminate the hallway properly. 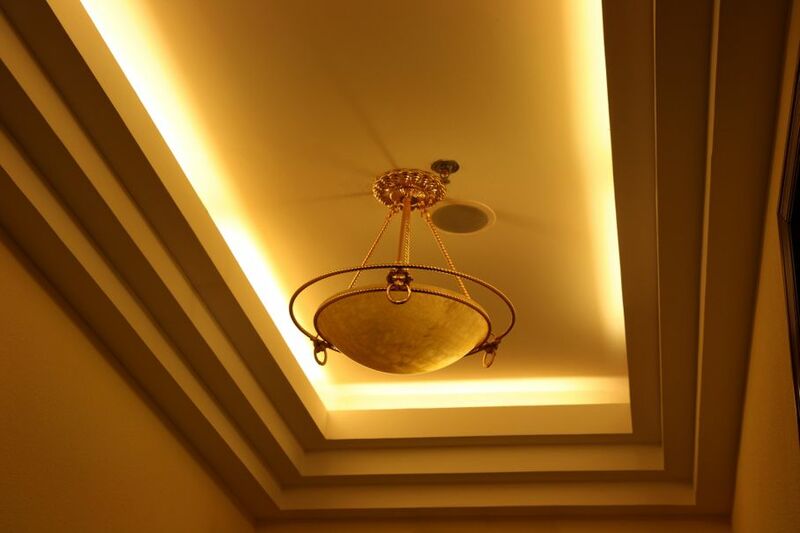 If you add some pendant lighting that hangs from the ceiling, it will provide the additional light you need while serving attraction to the room.